When it comes to transitioning your wardrobe from one season to another, it can be a rather tricky task, especially into autumn as most of us are in total denial about the worsening weather. The summer to autumn shift is a big deal, especially in the fashion world as the September issue drops 3 times the size of any other magazine. The pages are filled on how to make your wardrobe work for the cold morning commute as well as warm afternoons in the office, and we quickly discover that sometimes opposites really do attract and summer to autumn dressing can turn out as some of our most innovative and stylish outfits yet. We’ve hand-picked a shoe for every occasion that can be worn in this awkward in-between stage as well as when the weather eventually turns. 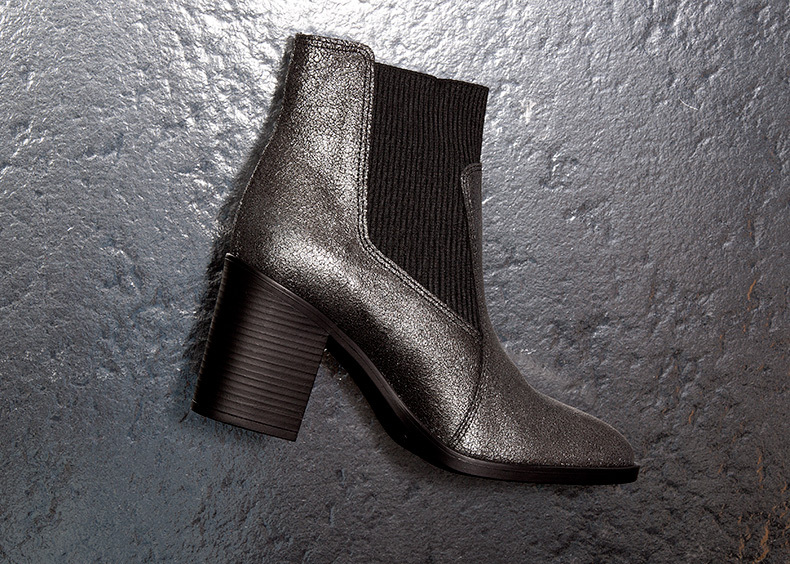 If there’s one shoe that epitomises autumn, it’s the classic black ankle boot (above). A versatile profile that suits anything from jeans to dresses; it’s a true wardrobe staple and will see you through from early autumn to winter and beyond. Choose a cut-out profile for the perfect footwear transition; boasting enough coverage to protect you from the elements with a little pop of ankle for that summery vibe. 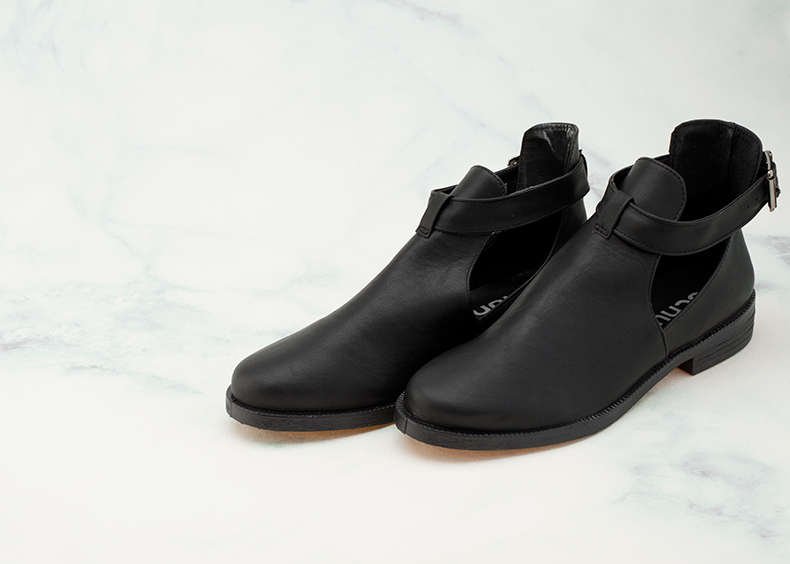 When the weather turns colder, style these with a fun and feminine sock for extra fashion points and cosy tootsies. 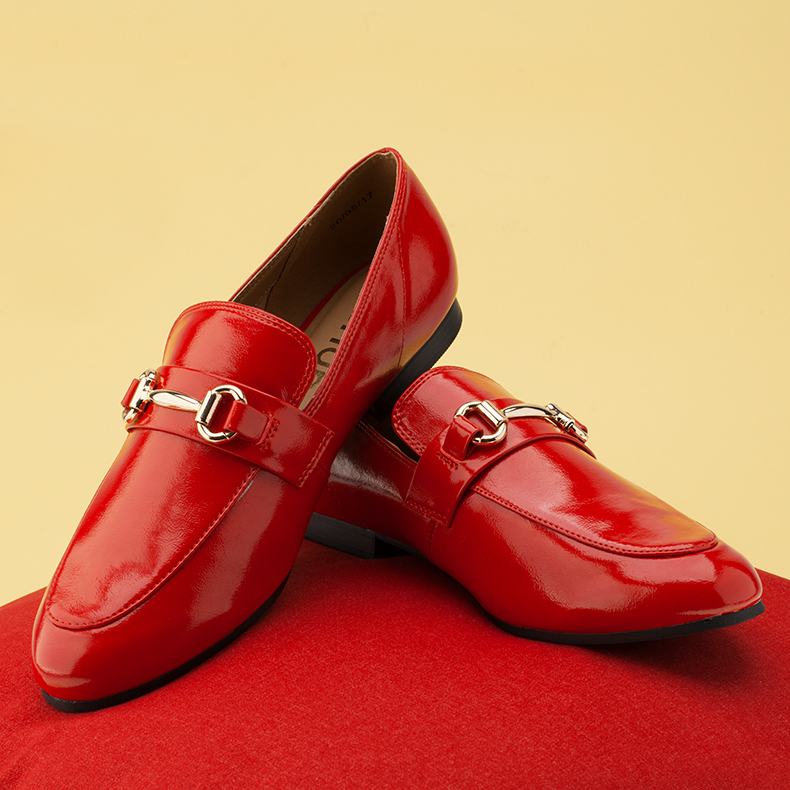 A must-have profile for the new season, the loafer is back and in high-demand from the fashion-pack types with many a-listers already sporting the profile. For an easy way to take your look from summer to autumn, choose a traditional loafer in bright profile for that extra pop of colour to remind you of sunnier days. This footwear staple is perfect for the office as well as cocktail hour and will add a sophisticated edge to your new season outfit. When the colder weather hits, this profile will work well with sweet dresses and thick tights. Daring and new season approved, this point-toe stiletto boasts year-round style with its versatile silhouette and ombre colourway. As the nights draw colder, it’s time to step out of your strappy heels into a classy court profile with full foot coverage and high-fashion style. With a two-tone upper merging from white to black, it boasts endless styling options and adds a slick moody vibe to your evening wear. When you’re feeling the cold add a colour pop sock, trust us, our stylist said so. If you’re the type who lives in their trainers all year round, then don’t panic, we’ve even got a fresh new season sneaker to add to your rotation. A true fan-favourite from adidas, the Gazelle can be paired with anything from floaty dresses to boyfriend jeans to add that aura of cool no matter your style. 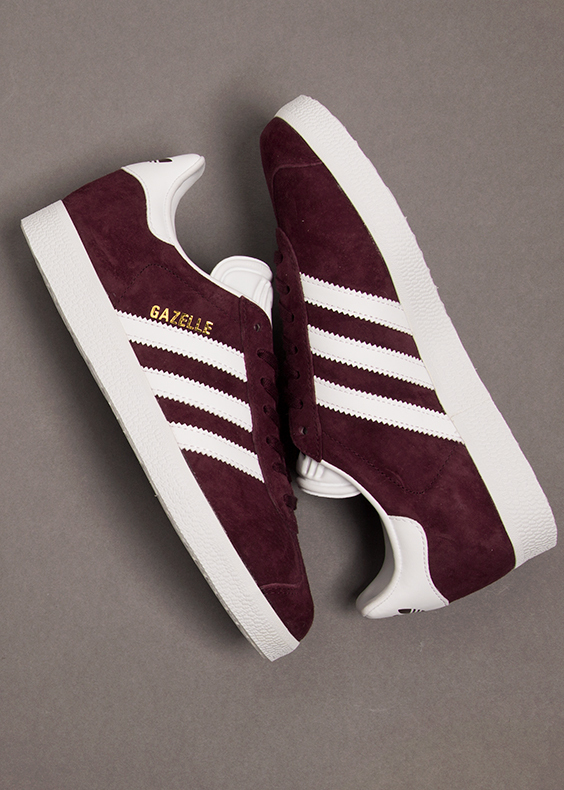 If autumn was a colour, we’re 99% sure it would be burgundy and adidas seem to think so too, dropping their must-have profile in the hue just in time to see you into the new season. Another staple for this end of the year; heeled boots are a true must-have and can be dressed up or down for the perfect style boost. Forget boring profiles and choose one with a bit of added sass to keep your new season style full of summer fun. Predicted to last into the autumn months, the space age metallic trend is going strong and will add the perfect statement whether paired with bare legs or glittery socks. Stay away from high-shine finishes and keep it toned down for a season appropriate take on this overlapping trend. If you’re feeling inspired and ready to take on the new season in fresh footwear style, check out our full range of autumn/winter ’17 styles for men and women at schuh.